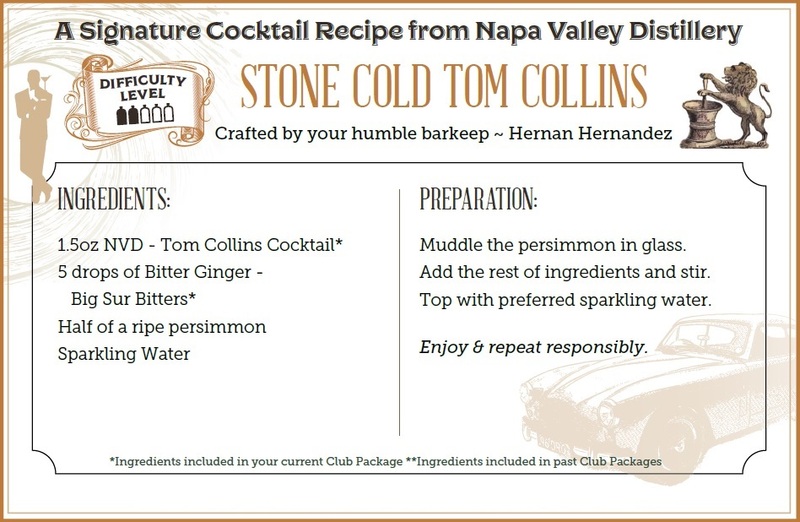 Everybody, meet Tyler – Napa Valley Distillery’s newest Assistant Distiller! Because Napa has a lot of famous winemakers and only a few famous distillers, Tyler discovered a new career path with Napa Valley Distillery. 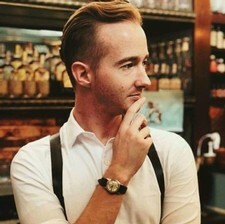 Tyler started as a Spirits Expert at the Oxbow in April of 2017, where he worked for a year and a half. In August of 2018, Tyler moved into production, where he has been helping concoct your delicious spirits ever since! As Assistant Distiller, Tyler supports the production team in conducting fermentation, distillation, bottling, packaging, and research development into new products. Tyler’s 10-year plan is to help build Napa Valley Distillery, making world-class spirits in a region known for wine. He would like to be part of the outreach to the remainder of the alcohol industry. This would involve establishing relationships with other wineries and breweries to source wine, beer, barrels and other important components of distillation. Fun fact: Tyler owns a USB drive with over 8,000 research papers on winemaking. He applies the best of this information to distillation! Tyler claims to have never had a bad drink, because he sees all drinks as a learning experience. As a student of spirit, he studies what he tastes to uncover where and how certain flavor profiles come to be. His favorite place in Napa to grab a cocktail and a bite to eat is the Archer Hotel Rooftop Bar. As far as cocktails go, Tyler prefers a martini. 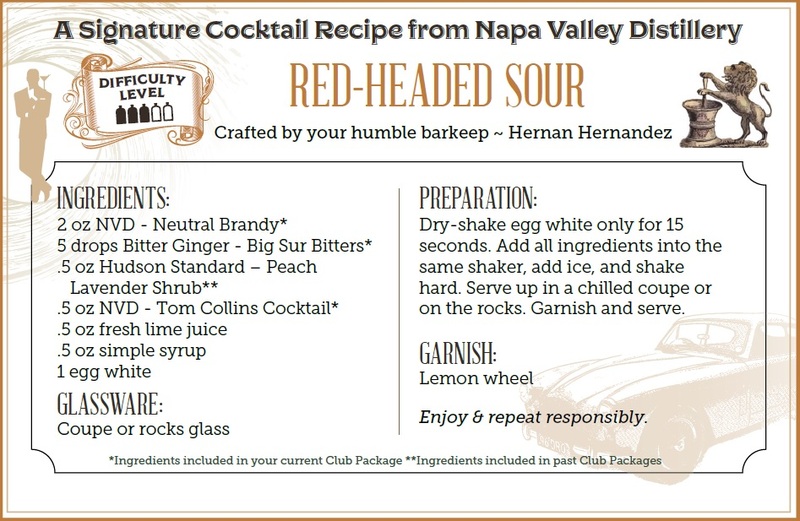 Whether it’s a clean gin martini or dirty vodka martini, he prefers it stirred – not shaken. 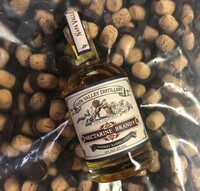 Tyler’s favorite product Napa Valley Distillery has ever made is the first run of the Whiskey Barrel Aged Nectarine Brandy. He loved it so much he bought 5% of the total production! As far as what he’d like NVD to make, Tyler would like to see a scotch-style brandy using wines affected by the October 2017 fires. Tyler would like to make something considered largely unusable and reminiscent of dark times into something flavorful and special. Come do a tour and tasting and, if you see Tyler, say hi! 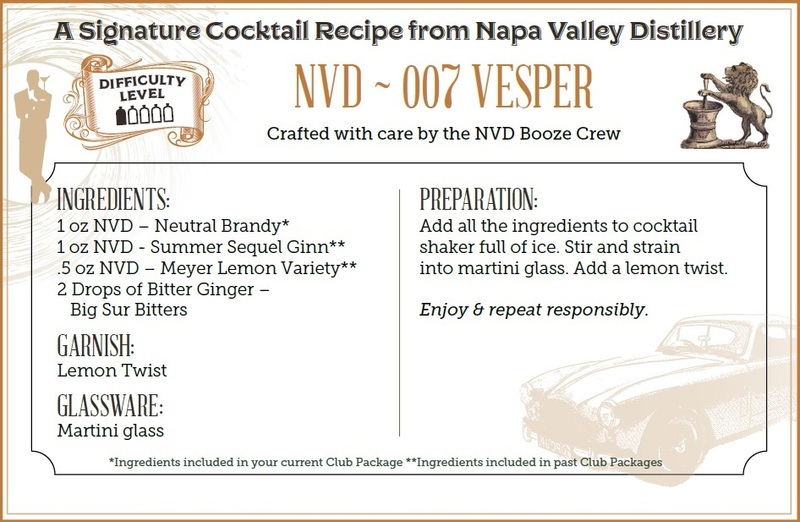 Everyone, meet Candice – Concierge to Napa Valley Distillery! Candice was born in Vallejo and just bought her first house in Napa with her boyfriend Hernan (who has been known to write recipes for our Bar Club shipments!) She has two Associates degrees in Natural Science and Mathematics and graduated Sacramento State with a BA in Communications. 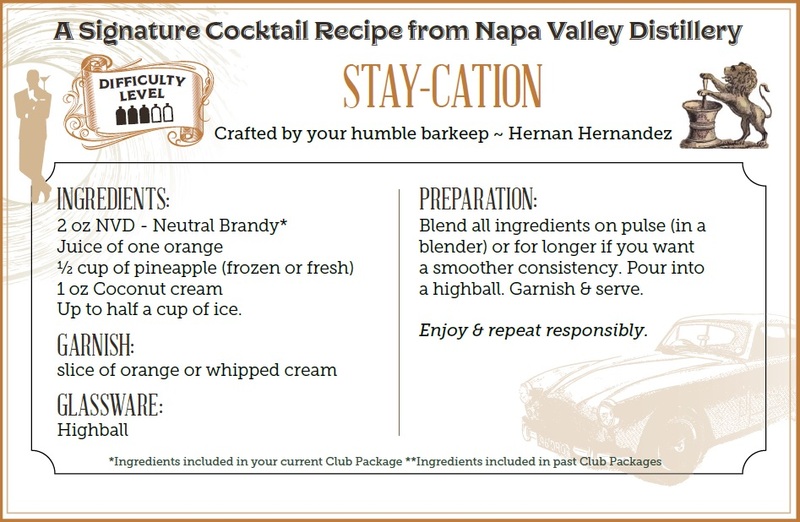 As Napa Valley Distillery continues to grow, the company recognized there was a need for someone to help keep structure of our growing schedule of tours and tastings. This is where Candice comes in. As Concierge, she is often the first point of contact for guests visiting our Grand Tasting Salon. She runs our Blue Room gift shop, assisting with sales, phone calls, emails, inventory and all other things to help the customer experience go smoothly. 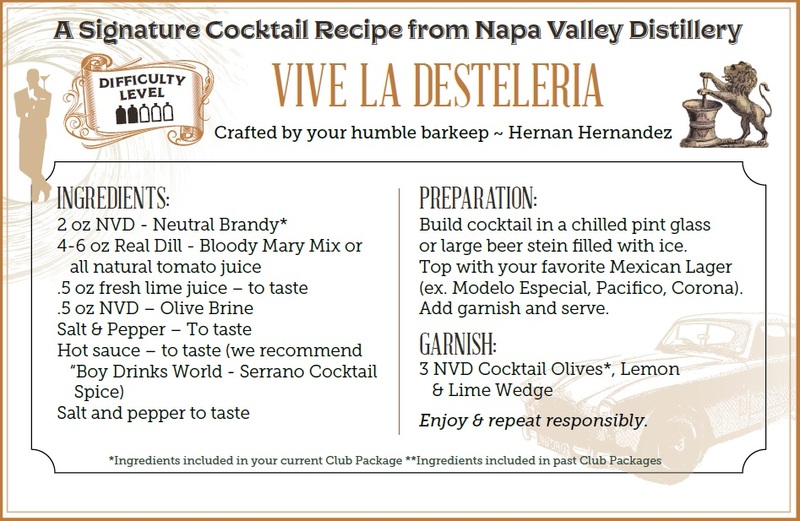 During the week, you can sometimes find her providing spirits tastings at our Oxbow Tasting Room. She is also one of the main showrunners of our social media! As part of her move to Napa, Candice started with us in late February of 2018. Her 10-year plan includes building her new house into her dream home – complete with furnishings, a garden and another husky to add to her family! Candice loves Napa and everything in it. Some of her places to eat and drink include Eiko’s Sushi and Palisades Saloon (which both carry our spirits… wink wink). She also enjoys a craft cocktail at Morimoto. When Candice goes out she typically orders a boulevardier because she’s always loved whiskey. But she’s discovered a new appreciation for a negroni. 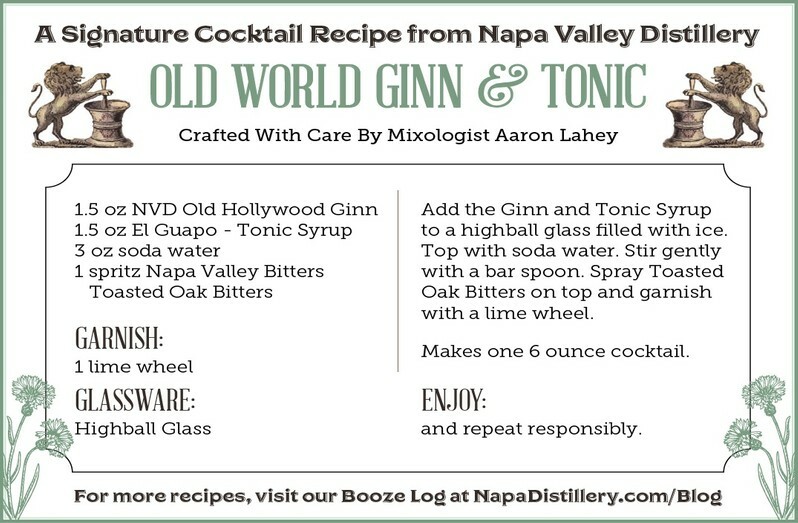 Like many others before her, she never considered herself a gin person… until she tried our Old Hollywood Ginn. 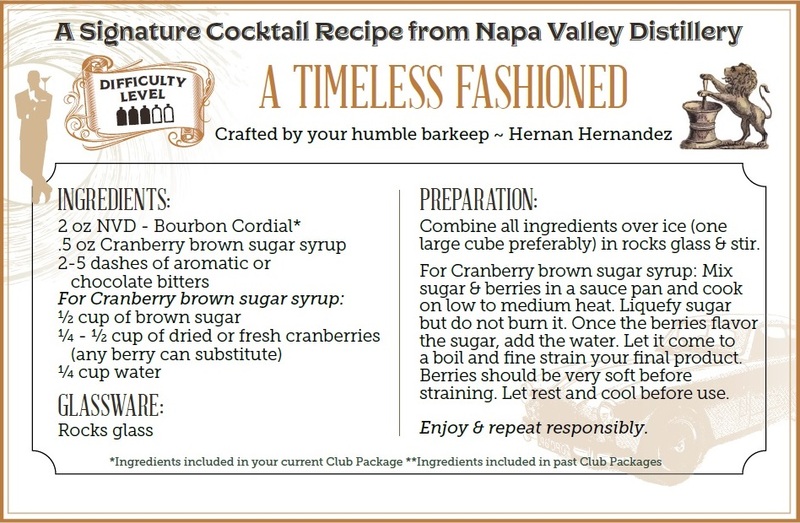 Luckily, we make a bottled Negroni Cocktail, but if Napa Valley Distillery were to make something new, she’d love to see us make a boulevardier. 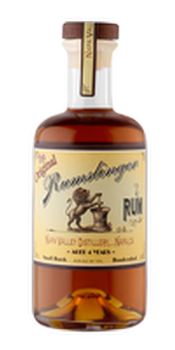 As far as her favorite item that Napa Valley Distillery currently makes, Candice loves our 4-year Rumslinger Rum. Come see Candice and the rest of the gang at the Grand Tasting Salon and Oxbow Tasting Room!